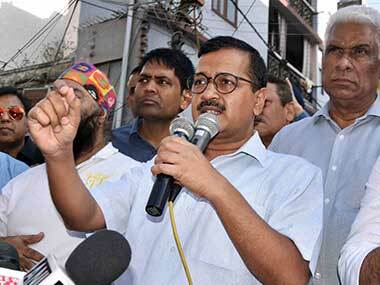 New Delhi: AAP supremo and Delhi chief minister Arvind Kejriwal on Saturday asserted that the apex court has given his government "reasonable independence" to work and vowed it will work day and night for the welfare of people. 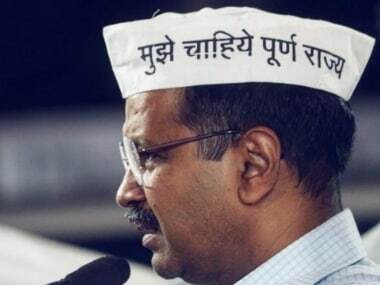 Saying that the Centre and lieutenant-governor (L-G) should go to Supreme Court to clear any "confusion" over its 4 July order, Kejriwal announced that his government will sanction funds for construction of roads and drains in unauthorised colonies in the next 10 days. "SC judgement has given reasonable independence to our govt to work. We will work day and nite for the welfare of the people (sic)," he tweeted. 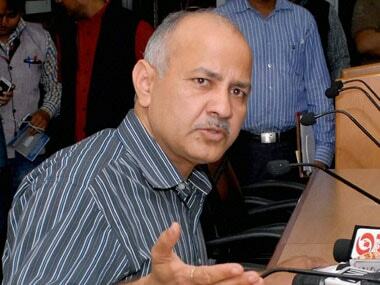 The Centre and L-G are interpreting the court's judgment in a "queer" manner, he told reporters. "My suggestion is that they should go to the court. They have confusion, we do not have any confusion," he said when asked if the government will take the 'services' issue to the apex court. 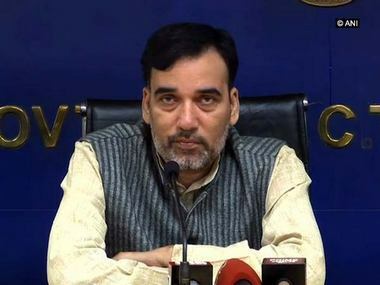 The AAP dispensation, following the Supreme Court verdict that empowered it to take executive decisions on subjects other than land, police and public order, has been sparring with the Centre and the L-G over the issue of control on the services department. The Centre on Friday asserted that it will be against the law to take a final view on the matter related to services as it is still pending before the Supreme Court. "This advice is based on the Ministry of Law's opinion that the Constitution bench of the Supreme Court has clearly ordered that the matter be placed before the appropriate regular bench. In fact, it would be against the law to take a final view on the matter related to services which is still pending before a regular bench," the home ministry said in a statement. While sparring with the Centre and L-G over the control of governance in Delhi, Kejriwal also moved out to reach to his party's support base. Visiting unauthorised colonies in north west Delhi's Kirari, he promised for sanction of funds for roads and drains in all such colonies in the city. "People live in hellish conditions in unauth colonies. To give them dignity n better life, funds will be sanctioned for roads n drains in next 15 days for ALL unauth colonies in Del. Work will start on war footing and daily progress will be monitored (sic)," he tweeted. The development works will be speeded up now in unauthorised colonies for providing roads, drains and sewerage, he said before embarking on the spot inspection.